Addie Broyles writes and about food for the Austin American-Statesman. 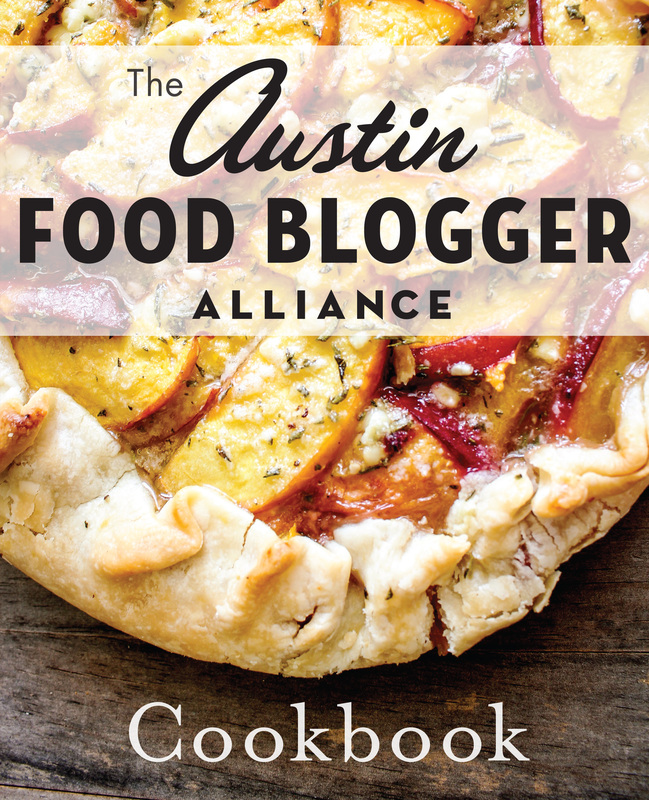 In 2013, Addie compiled and edited "The Austin Food Blogger Alliance Cookbook." She is currently a co-host of "I Love You So Much: The Austin360 Podcast."